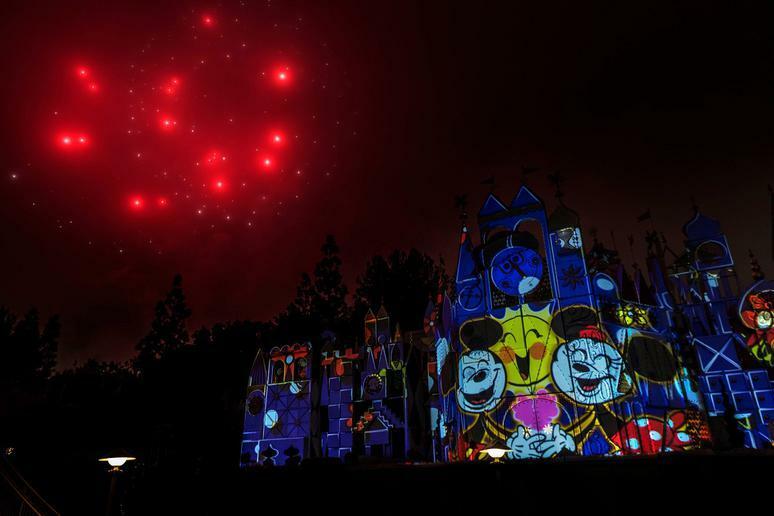 Traveling to Walt Disney World in Orlando or Disneyland out in California can be intimidating. If you haven’t been in years or never have been, it’s easy to feel lost in a sea of magic, dark rides and Mickey-shaped foods. It can be even harder to feel like you have this whole vacation-thing down when everyone around you knows exactly how to cut through the castle to get to Fantasyland before you’ve even gotten your bearings. Luckily, there are plenty of hacks, tips, tricks and secrets that only Disney park super fans and insiders know. And we’re here to share them with you to make your own trip go as happily as possible. You are in the happiest place on Earth, after all! While Disney’s off-season is shrinking and shrinking every year, there are times when the parks are significantly less crowded. Pockets in January (that aren’t Martin Luther King Jr. weekend) and February will see the lowest crowds after a bustling Christmas season. Late August and the month of September are also good options as children return to school — just avoid Labor Day weekend. 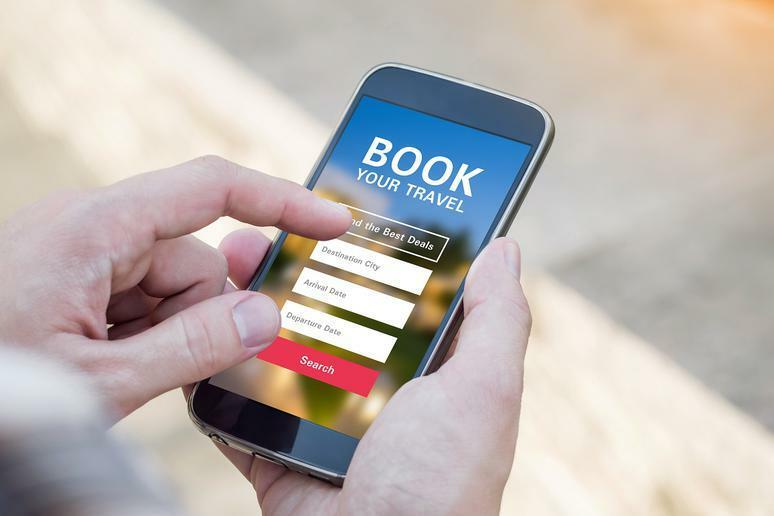 Pay attention to crowd calendars such as Undercover Tourist when booking and you can avoid major crowds at both Disneyland and Walt Disney World. 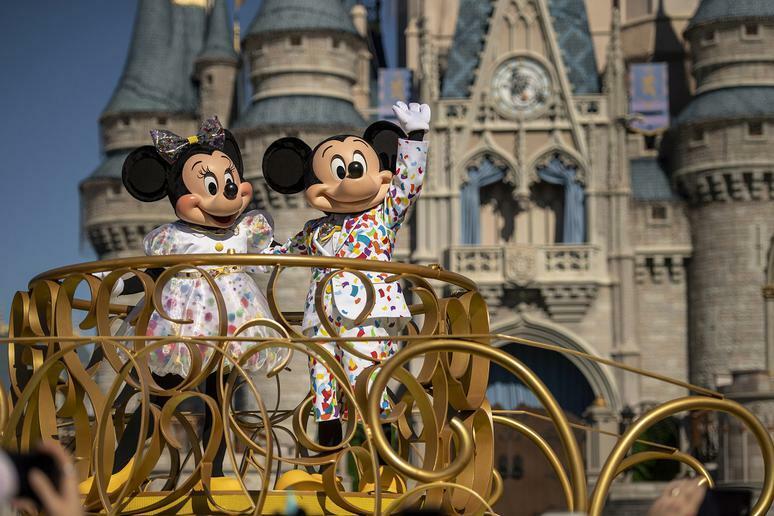 Disney vacations certainly are expensive, but you can get discounts and deals if you keep your (Mickey) ears to the ground. Every year, Walt Disney World releases free dining to fill their resorts during times they expect to be slow. Along with free dining plans for resort guests, Disney will also offer room-only discounts during this time period for folks less interested in the free food, which is usually tied to a full-price hotel room. If you pay attention to these deals and other bundles advertised before you book, you can save a ton on your trip. And that’s not the only way to save money at Walt Disney World! It’s not easy to land a meal at Be Our Guest, Cinderella’s Royal Table or the Plaza Inn, but if you don’t see those coveted reservations open at 180 days (for Walt Disney World) or 60 days (for Disneyland), don’t fret just yet! 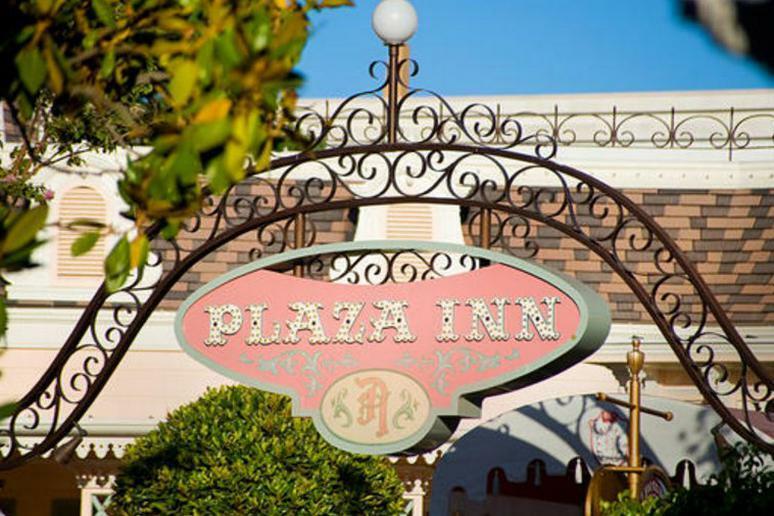 Guests frequently drop their reservations as plans change, up to 24 hours before their reservation time. You never know what highly sought-after place you could find yourself at if you check the day before. 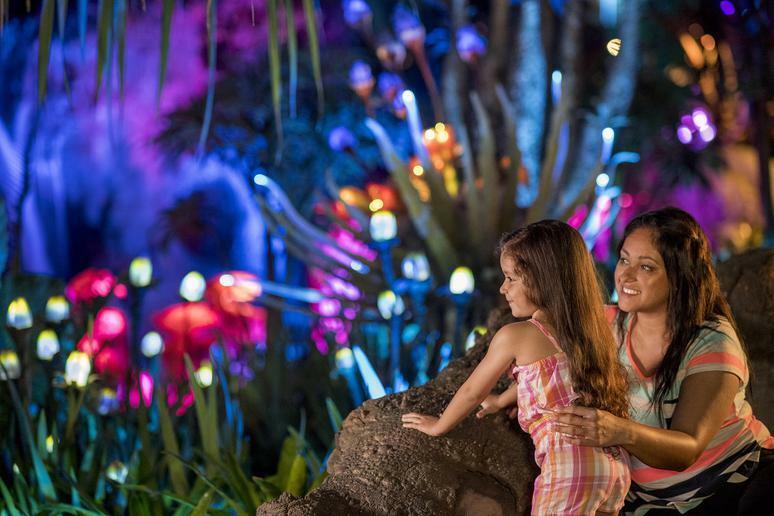 At Walt Disney World, guests who stay on site can book three Fastpasses per day 60 days before the first night of their stay. That means Fastpasses for popular rides like Seven Dwarves Mine Train, Flight of Passage and Peter Pan’s Flight get gobbled up before other guests can book them (30 days before a visit). But! Plans change, so keep checking for Fastpasses in the weeks leading up to your trip and even while you’re at the park. You just might be able to walk on to Slinky Dog Dash instead of waiting in an 80-minute line. At Walt Disney World, you can book three Fastpasses per day in advance of even visiting your chosen theme park of the day. 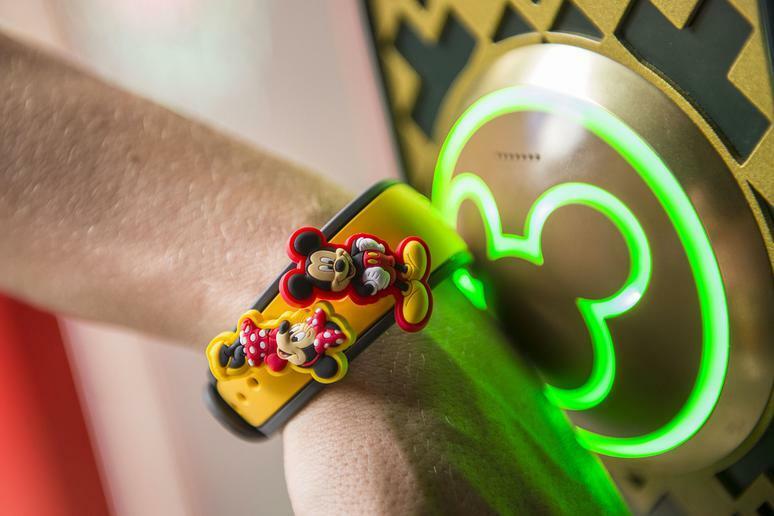 But did you know that after your first three Fastpasses are used you can book even more? Yep! Check the My Disney Experience app the moment you use your final pre-booked Fastpass of the day and you can set up a brand-new experience. At Disneyland, if you have MaxPass added on to your ticket you can book a new Fastpass as soon as your time window opens up. 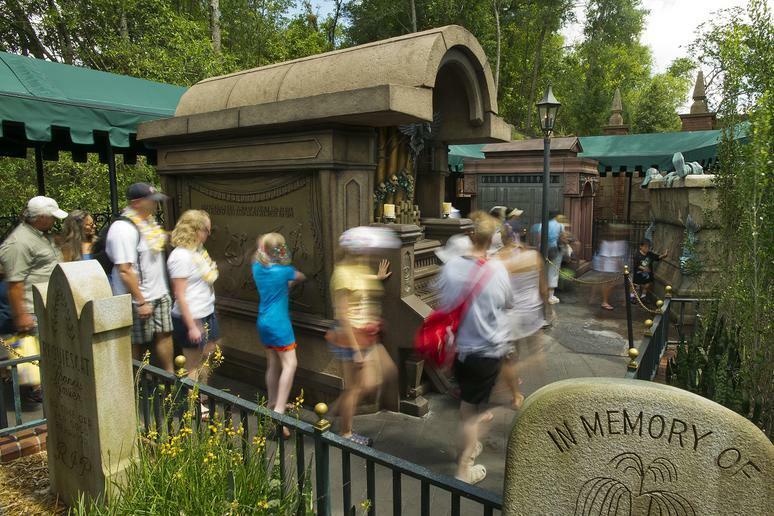 It doesn’t matter whether or not you’ve used your other Fastpass yet. At Walt Disney World during select nights during the winter and spring, the theme parks host a Disney After Hours event, where a very limited number of guests have access to the majority of attractions for three hours. And when we say “limited number of guests,” we mean it. The parks feel empty during these parties. And while that time period may sound short, you can get so much done when you basically have free reign over Animal Kingdom, Hollywood Studios or the Magic Kingdom. You can just walk on to the best Disney theme park attractions of all time with no wait. While Disney After Hours are worth looking into for you and your family, Extra Magic Hours is something that Disney park frequenters know to avoid. On both coasts, guests who stay at a Disney resort will have access to one theme park one hour before (or after) its open to regular day guests. While this may seem like a great way to get a lot done early when you stay on property, you’re not the only guest who has this idea. After that first hour is over, resort guests without Park Hopper passes are going to be at that park all day long. Thus, that park is apt to be more crowded throughout the day and wait times are generally going to be much, more longer. Walking right on to Splash Mountain at 8 a.m. will feel pointless when you have to wait 40 minutes to get on Dumbo at 3 o’clock. If you’re up for it, going to the parks right when they open at Rope Drop is a great way to get a lot of big rides done early in the day. Heavy-hitters like Space Mountain, Radiator Springs Racers and Frozen Ever After will have significantly shorter lines first thing in the morning before most of the crowds enter the parks. 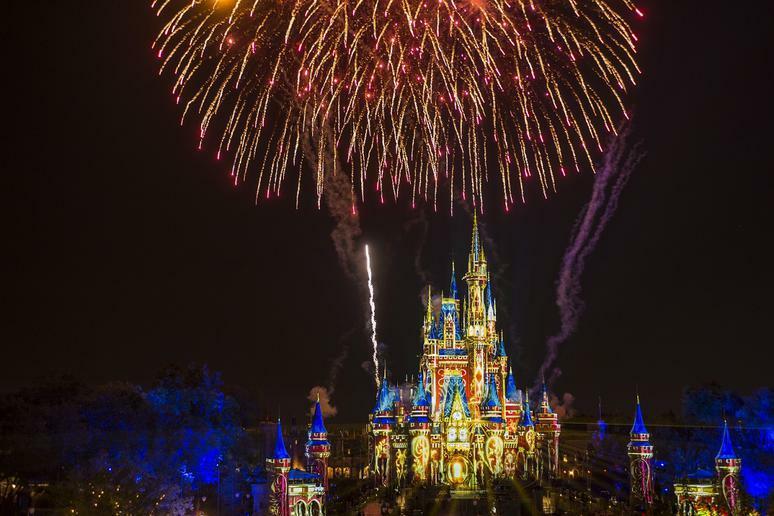 Similarly, after the fireworks, people leave both Disneyland and Walt Disney World en masse. Sticking around for the final hour or two of the night will allow you to hop from attraction to attraction. If you find this schedule exhausting, don’t worry! You can always head back to your resort in the middle of the day to relax. The key to knowing how to conquer Disney like a true pro is to be a bit contrarian. Not only should you get to the parks early and stay late, but the secret to having a quick and easy day is to eat when people ride and ride when people eat. You’ll see this advice a lot, and that’s because it’s true! 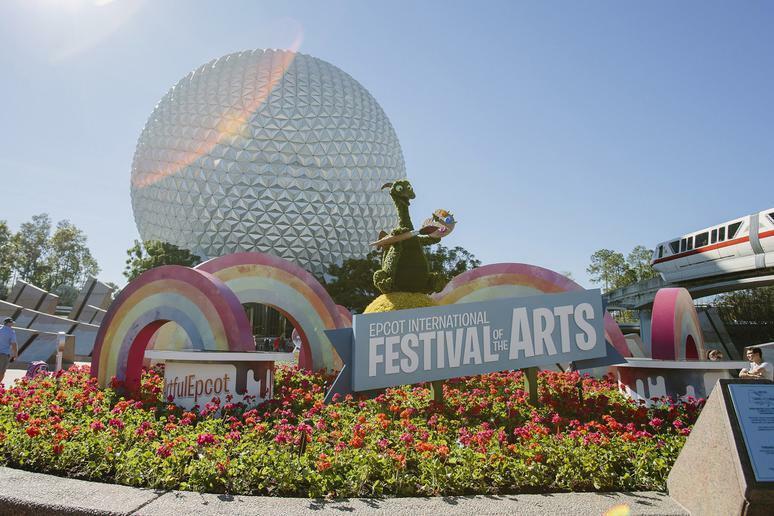 You’re far more likely to score a reservation to Lamplight Lounge or Le Cellier at 4 p.m. than you are at 6:30. Plus, while all those 6 o’clock eaters are chowing down, wait times for popular rides like the Incredicoaster or Soarin’ are bound to drop. The My Disney Experience app is amazing for quickly and easily checking on wait times. There’s no point in schlepping across Disneyland to ride Indiana Jones Adventure if it has a 50-minute line! And while we love that convenience, you can’t always trust the wait times posted on your app or even at the front of the line. If you wander upon It’s a Small World and happen to see people queued till the very end of the show building but the posted time is only 15 minutes, don’t hop in that line. On the other hand, at the end of the night, Disney is known to inflate times to discourage guests from getting in line at 9:45 when the park closes at 10. Is Flight of Passage really at two hours? Maybe. But probably not. Unless you’re traveling with small children, take advantage of single rider lines on both coasts. 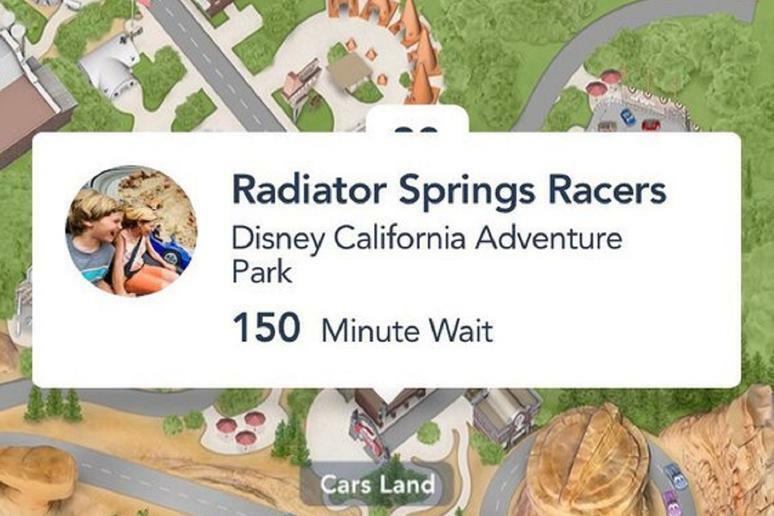 Radiator Springs Racers at Disney California Adventure can rack up a 90-minute wait easily. But if you enter through the single riders’ entrance, you can basically walk right on the attraction. 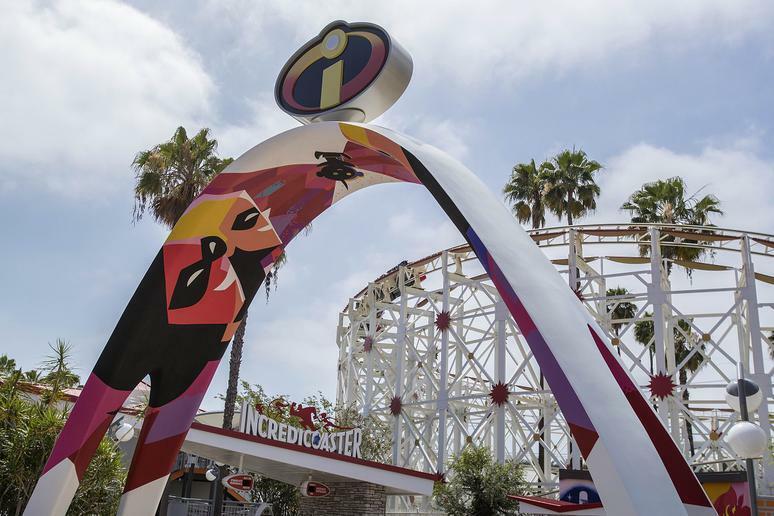 At Disneyland, a number of big rides like Incredicoaster, Grizzly River Run, Matterhorn Bobsleds and Space Mountain have single rider lines. 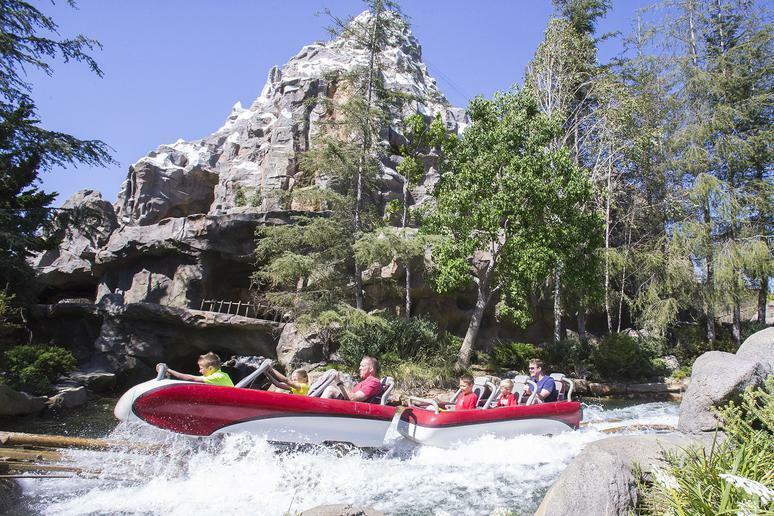 At Walt Disney World, you’ll only find them for the big thrill rides (Test Track, Expedition Everest and Rock ‘n’ Roller Coaster). Disney will claim that every seat is a good seat on every single one of their attractions. While that is true a majority of the time, some spots on some attractions are just better than others. 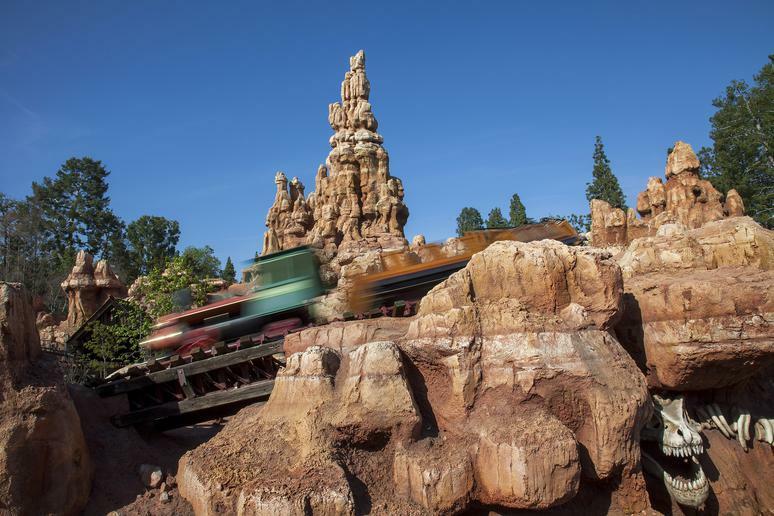 If you want to truly feel the dips and swerves of Big Thunder Mountain Railroad or Seven Dwarves Mine Train, you want to be in the back. And the center seat on the top row of Soarin’ (ask for B1) has the best views of the screen without any dangling feet in your periphery. 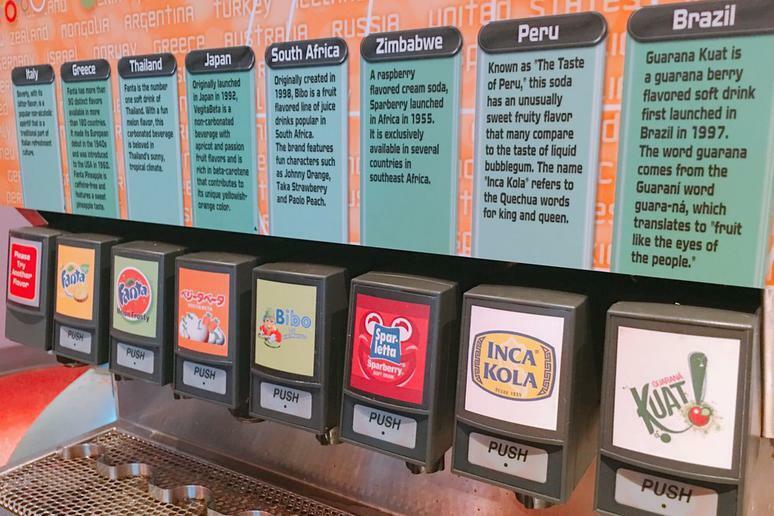 Speaking of freebies, did you know that quick service locations at every Disney park offer free cups of ice water to guests? It’s true! So don’t waste $4 buying a bottle of Dasani, just bring your own refillable water bottle. 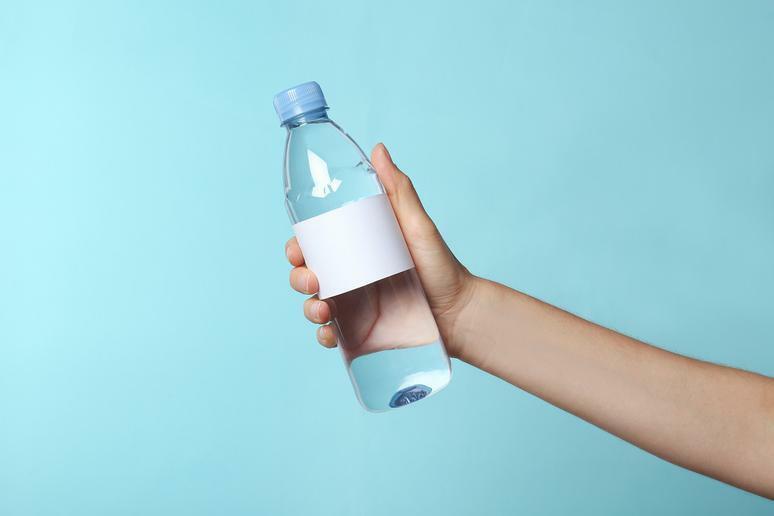 Not only are there water fountains throughout the parks, but you can also carefully stuff all that ice and cold water into your own bottle to stay hydrated. Seriously, it’s important! Clearly, Disney park insiders know how to save time at the theme parks. But you don’t just wait in line for the rides and character meet-and-greets. Oh yes, you will wait in line for the food at Disney parks too. Or will you? In 2017, Walt Disney World launched its mobile ordering option on the My Disney Experience app; Disneyland followed suit in 2018. Guests simply select a restaurant and an arrival time and place a food order from their smartphone. Then, when you’re within a certain distance of the chosen restaurant, you check in, and your meal will be ready within minutes at a specially-designated window. It’s the best time-saver we can think of. Budgeting for a Disney vacation is no joke. 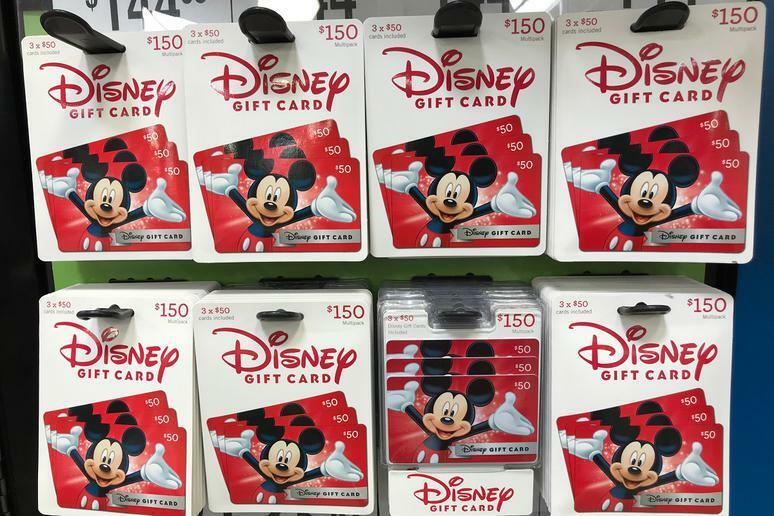 But theme park pros know the best way to budget at Disney is by purchasing Disney gift cards. When you’re on property, they’re as good as cash and can be spent on food, merchandise, extra recreation, hotel rooms, park tickets and more. If you know you don’t want to spend more than $100 on merchandise on your trip, load a gift card for that amount. When you hit your limit, you hit it. 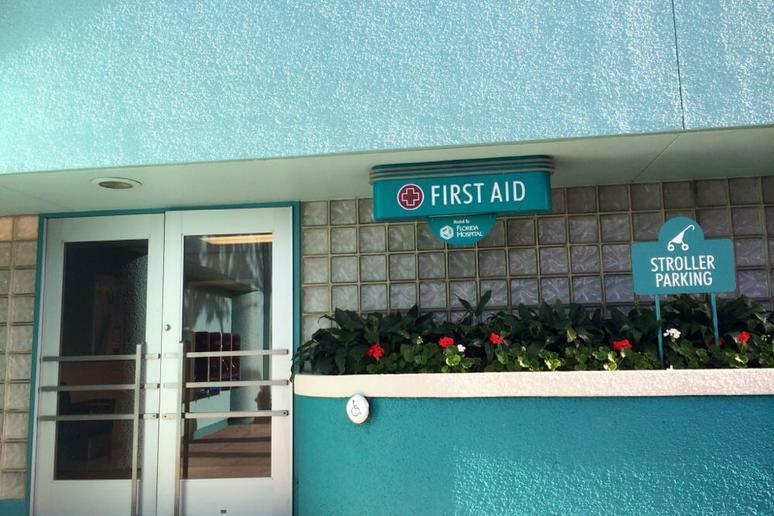 Every Disney theme park has a first aid center, but it isn’t just for fainting spells and broken bones. In fact, Disney first aid has even the smallest things available (for free!) for guests, including band-aids, over-the-counter medicines, ice packs for sprained ankles, treatment for blisters and ointment for bee stings. First aid also has a refrigerator for medications that need to be kept chilled and a much-needed air conditioned space for people who are tired of the heat. Chances are, if you need something even slightly medical-related, the first aid center has it! Anyone who has been to a Disney theme park knows about Hidden Mickeys, but those little symbols are only the start of the hidden details and secrets in Disney parks. 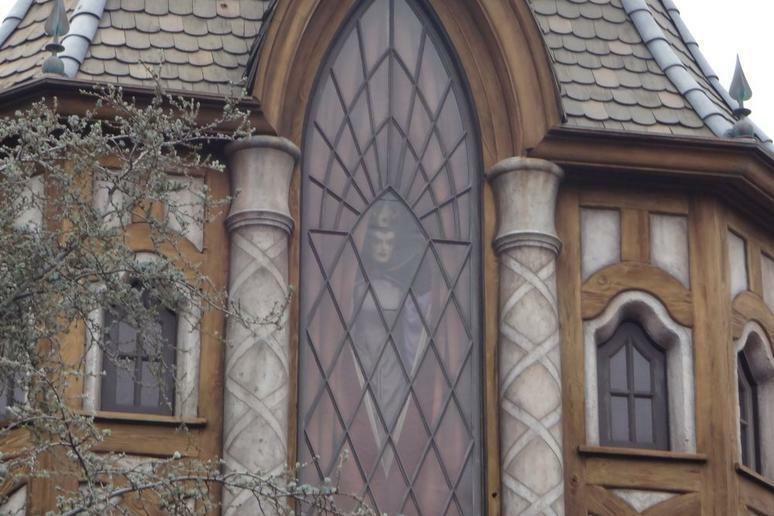 See that shadowy figure above Snow White’s Scary Adventures in Disneyland? That’s the Evil Queen leering down at guests. 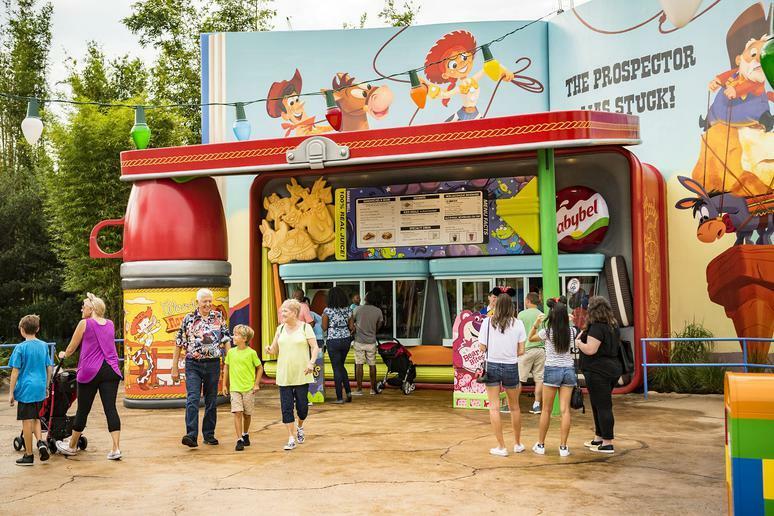 Over in Disney World, take a peek at the price sticker on Rex’s box in Hollywood Studios’ Toy Story Land. Not only does it reveal he was bought at Al’s Toy Barn, the tag reads 11 22 $19.95 or November 22, 1995, when the first ‘Toy Story’ film hit theatres. And that’s just the start of all the Easter eggs. It’s hard to think of spending a day at Walt Disney World or Disneyland without going to one of the theme parks, but in fact every proper Disney vacation should have one day with no park visit planned. 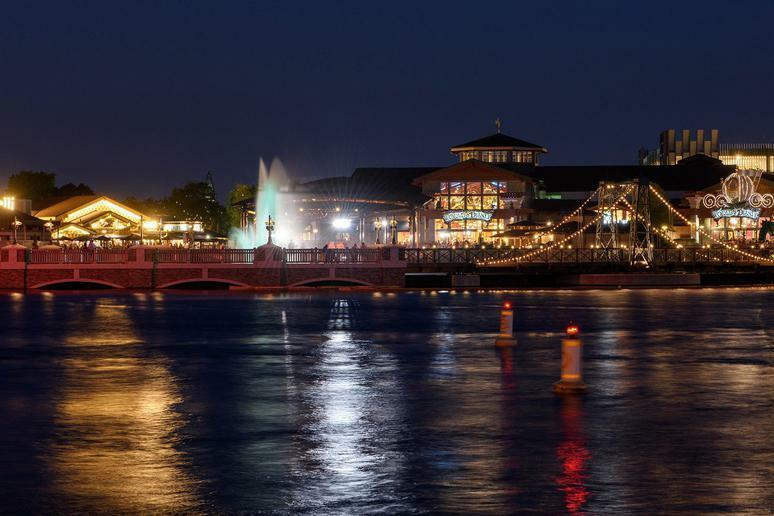 Outside the theme parks, you will find stunning resorts you should explore, shopping at Downtown Disney or Disney Springs and numerous magical activities such as character meals, spas and shows. 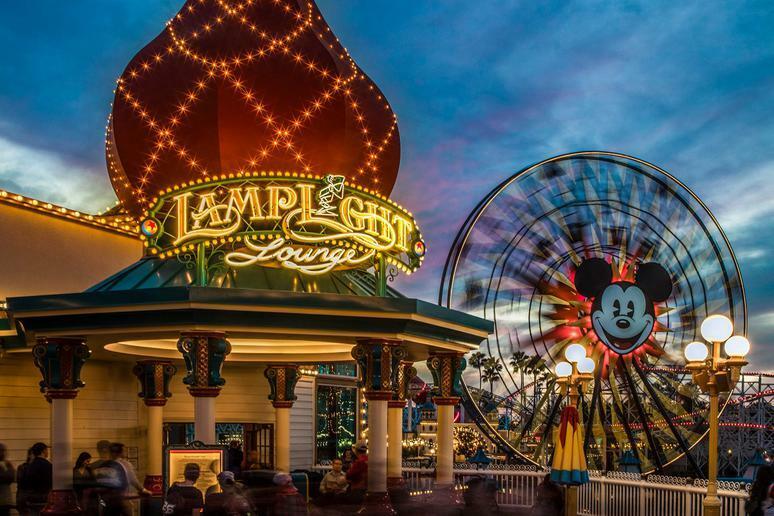 If you’re in Disneyland, consider these fun California activities. 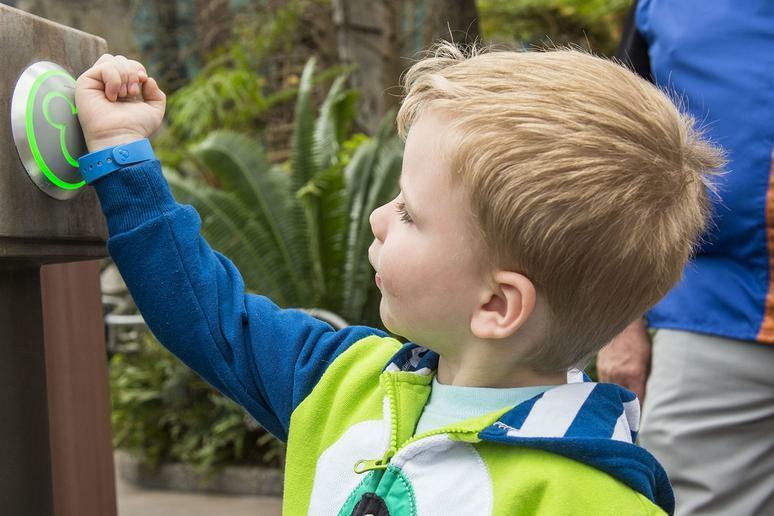 If you’re in Orlando, consider these 21 things you can do at Disney World without a park ticket.